SoundFX is the Advanced Mixed show choir. They received numerous awards for Best Vocal Sound, Best Choreography, Best Show Design, Best Costumes, Best Female Soloist, Best A Cappella, and Best Tech Crew. SoundFX has performed at The Hollywood Bowl with Kristen Bell, Nick Jonas and John Stamos. Members of Sound FX also performed with Foreigner at the Irvine Meadows Amphitheater and with Broadway legend, Patti Lupone, and Jim Brickman in Beverly Hills. Last year, they hosted the world's largest assembly with the "Mean Stink's" anti-bulling campaign and were featured performers on the Today Show. SoundTrax is the Advanced Women's Show Choir. They have won numerous awards for Best Vocal Sound, Best Choreography, Best Show Design and Best Soloist. Members of the Soundtrax have performed with Nick Jonas, Kristen Bell and John Stamos at the Hollywood Bowl. Xpressions is our mixed concert choir. This zero-period choir of more than 120 members focuses on a wide variety of music, from contemporary to classical, with a focus on music theory and a deeper understanding of musical compositions. Connexion is our intermediate mixed choir. Participation in this group is by audition only. Prospective performers are expected to demonstrate strong vocal and dance skills, and be willing to commit to a busy performance schedule throughout the year. Xtreme is our Men's choir. From novice to experienced, it is open to every male student on campus. 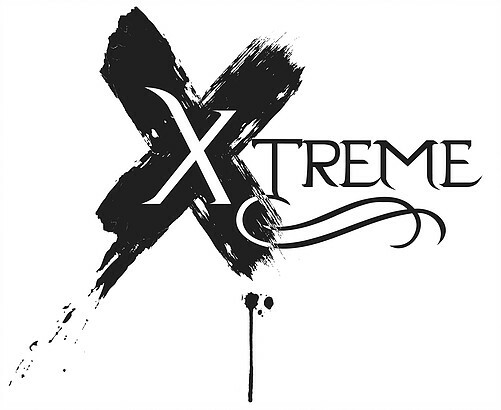 Ask any guy in Xtreme and you'll soon learn that his passion for performing on stage is equalled only by the screams from the swooning girls in the audience. 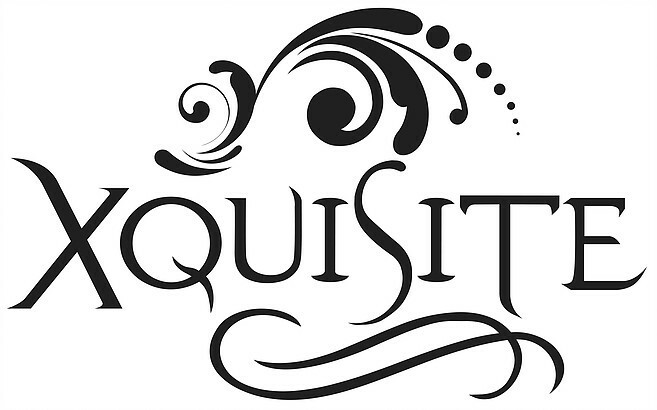 Xquisite is our intermediate women's choir. Participation in this group is by audition only, and is open to women in all grades. Prospective performers are expected to demonstrate strong vocal and dance skills, and be willing to commit to a busy performance schedule throughout the year. 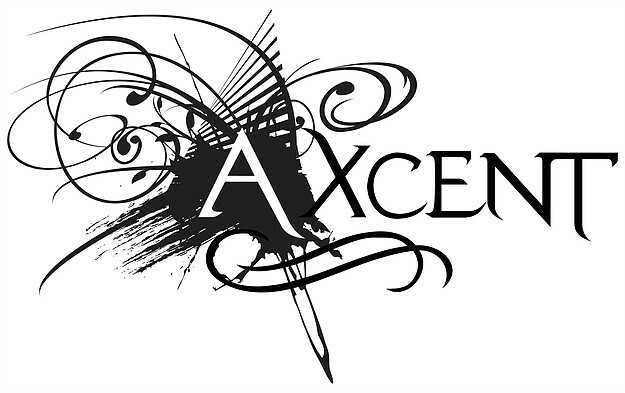 Axcent is our beginning-intermediate women's choir and is one of the foundations of our program. It is non-audition and open to any girl wishing to sing and dance. For many performers, this is their first experience with show choir in high school, combining with other students of all levels to create dynamic and entertaining shows on stage. Vocal Production gives students the opportunity to explore and further develop their creative songwriting and production skills, working on original pieces of music throughout the school year.